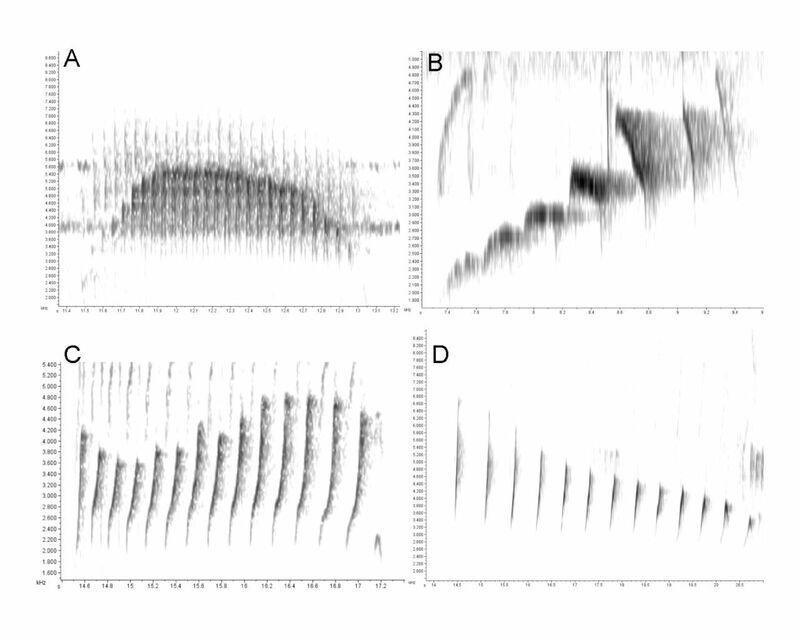 — the macaulay library is the world’s largest and oldest scientific archive of biodiversity audio and video recordings. the mission is to collect and preserve recordings of each species’ behavior and natural history, to facilitate the ability of others to collect and preserve such recordings, and to actively promote the use of these recordings for diverse purposes spanning scientific research, education, conservation, and the arts. — founded in 1915, the cornell lab is a nonprofit organization supported by 78,000 friends and members. the community includes 200,000 citizen-science participants.